We at Ilara believe that you should work hard but play harder! Come home to a world of care and comfort. At Ananta spa wellness is our way. We promise to relax your mind, rejuvenate your body and restore your spirit do that you can relate your senses without spending a fortune! 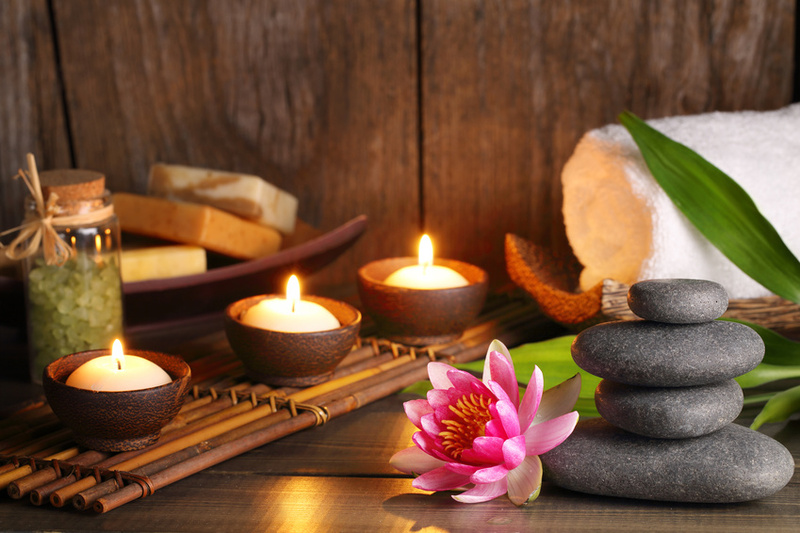 We are one of the largest spa chains on the country to offer a bouquet of Spa services- Thai spa for the traditional therapies Organic Spa for the more western and diverse therapies, Medi spa for the spa therapies couples with physiotherapy.